Good readers of this website! Got something new for you. 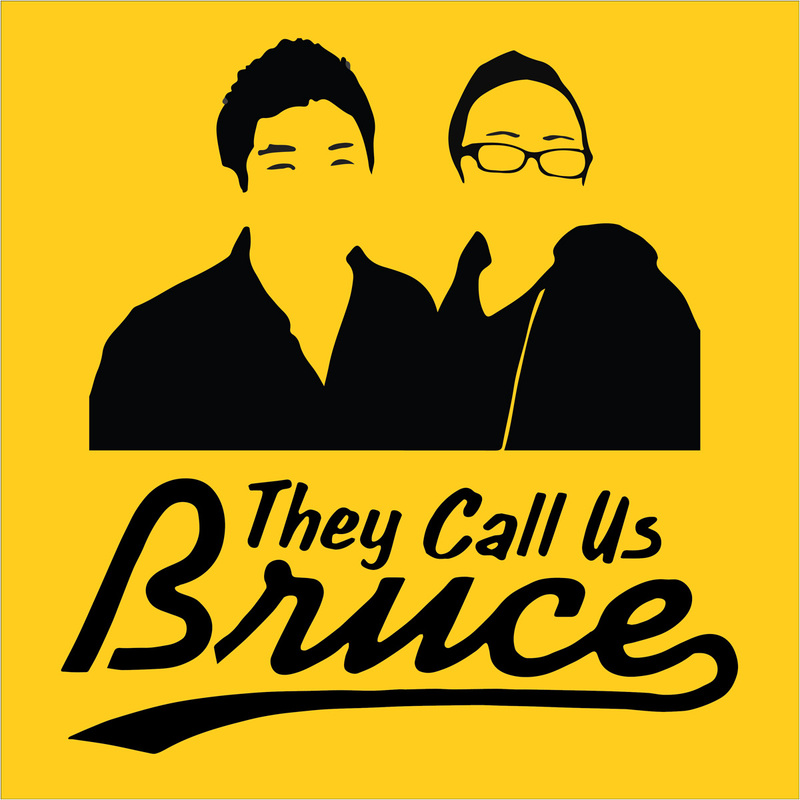 I am pleased to share the launch of our new podcast They Call Us Bruce, hosted by my good friend, writer/columnist Jeff Yang and me, Phil Yu. 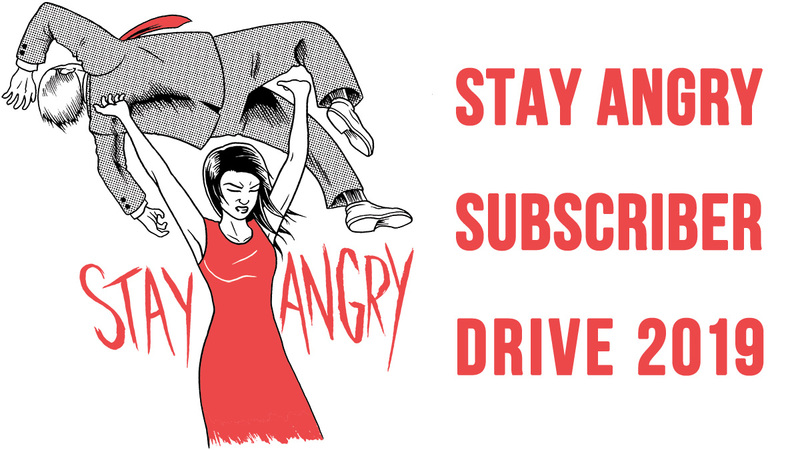 Each week, we aim to bring you an unfiltered conversation about what's happening in Asian America. Jeff and I have been friends for a long time, but we've never formally worked together on a project. We had been talking about starting a podcast for a while, but after talking about it and talking some more, the podcast finally came together quickly and somewhat haphazardly. So these first few episodes are kind of rough. Hopefully, you can overlook some of the obvious early technical deficiencies and stay for the conversation. Thank you for listening! 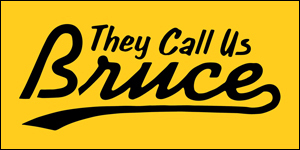 We hope you'll add They Call Us Bruce to your weekly podcast consumption.